I went to a few sleepovers as a kid, not like every Saturday which I know some kids did but enough! I hate sleeping in the same room as other people (Which doesn't bode well for the future ha!) Anyway, sleepovers were never my favourite thing as a kid but when you are 11 you just go along with these things. When I actually had friends I went to quite a few of these sleepovers and I have quite a few fond memories from them! I couldn't dream of going to a sleepover anyone. I mean I am 17 but people my age like to go and do 'camp outs' in the middle of a muddy field, intoxicated to point of normal brain function being unimaginable. I would rather watch paint dry for a whole day then go to one of these things. No seriously, I am not joking! 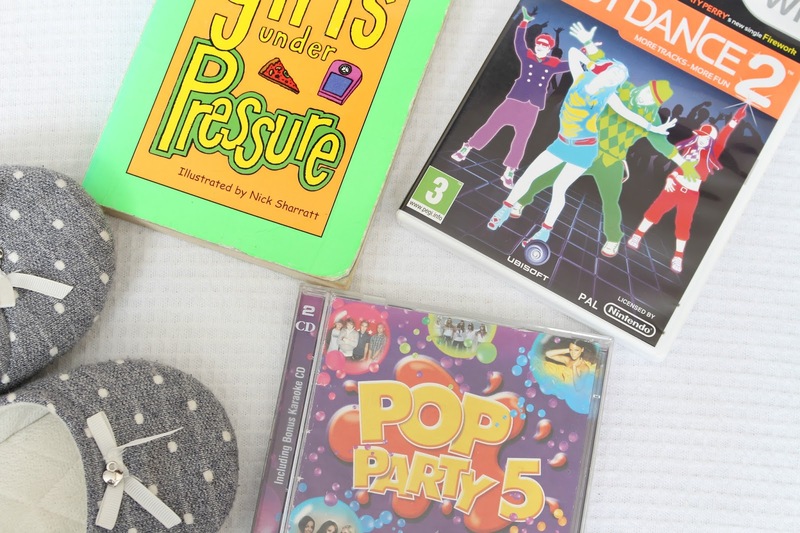 Whatever kind of sleepovers you have been on, I am sure you have some great or in some cases, not so great memories of these iconic moments in your life. 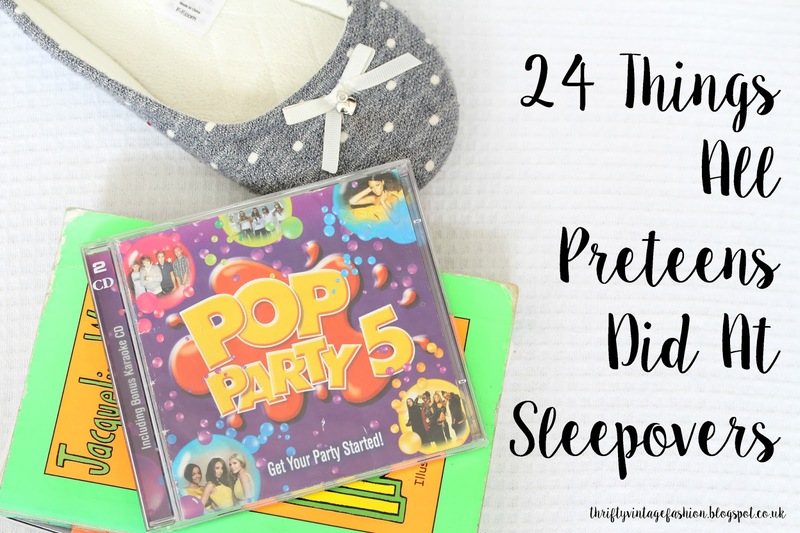 Today I thought I would share with you 24 things I remember from my sleepover days. I hope you can relate to some of these and it's not just me being strange! 2. Run around the garden. Nothing beats running around the garden at night when you are supposed to be asleep. 4. Striking some epic moves on a really retro dance mat! 5. Party games! The younger you were, the more organised they were. Anyone else paint their own plates?! 7. Raid the dressing up box because why the hell not? 9. Wrap yourself up in your sleeping bag and try and trip your friends up as they jumped over you. 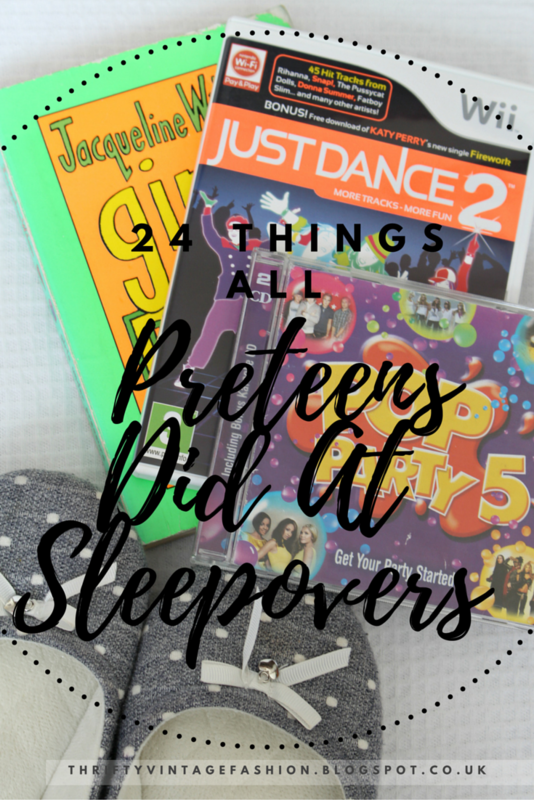 If you ever went to a sleepover as a preteen I would love to hear if you can relate to any of these things in the comments below or if you have any funny/ embarrassing sleepover stories to share- I would love to read them! I can easily pick out what I have done during sleepovers! I love your posts Nicole! haha, I used to get so hyper on sweets but now I can't stomach more than a couple! OMG that sounds amazing! If we ever meet we are having a Harry Potter night for sure! 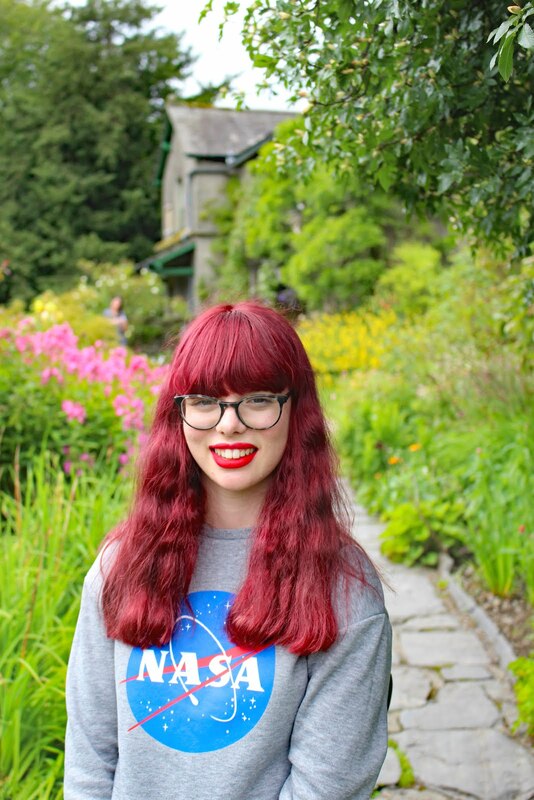 Point one, I had NO IDEA you were 17! You come across as older (that's a definite compliment, I was terrible when I was 17!) My sleepovers mainly consisted of dance mats for the PS2 (maybe even PS1...ha, yes, I'm old) and sneaking some of my mum's vodka. I sort of miss those days! I used to love sleepovers but like you I hate them with a passion now!! I can only stay at my boyfriends because it basically feels like my house anyway. This was such a fun reminiscent post to read and omg dance mats were the one!